This tool has a very small blade. 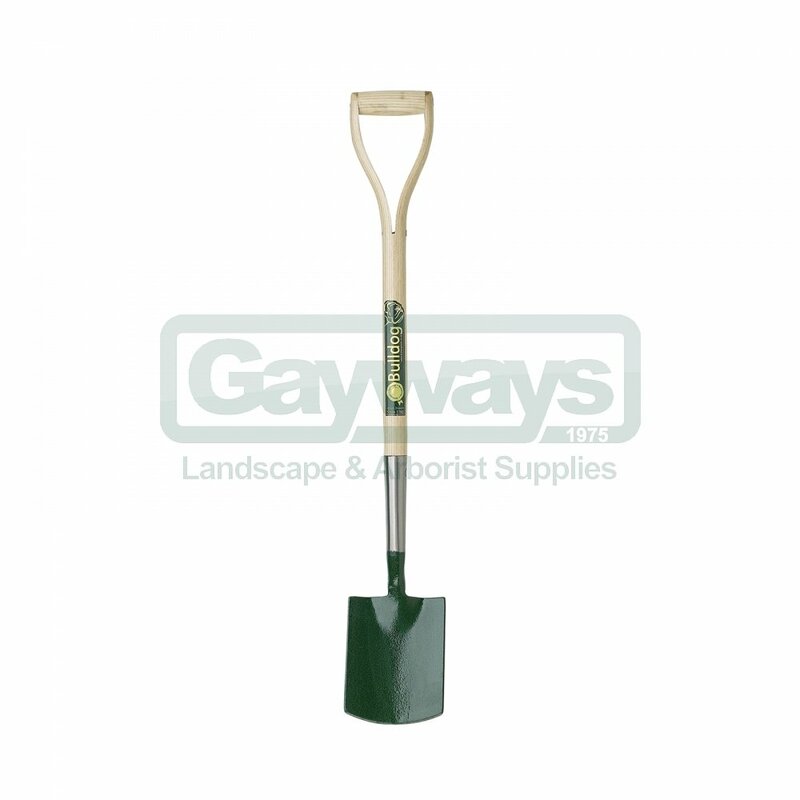 It is smaller than a border spade and is perfect for working in borders and confined areas. Also good for those who are not very tall. 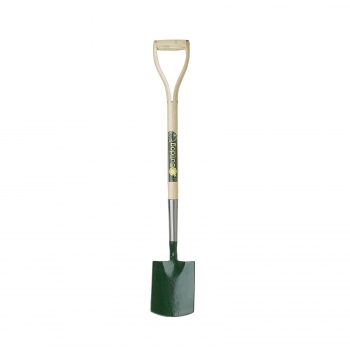 The spade is light weight and compact in design.